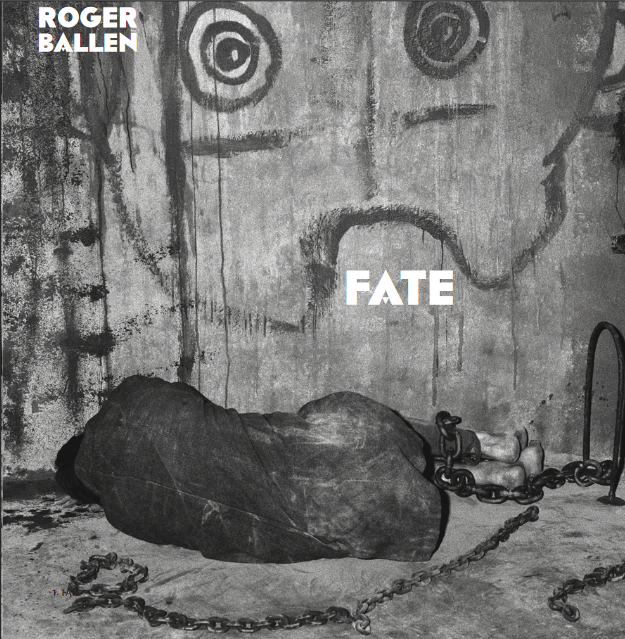 Article written for the catalog of FATE, solo show of the artist and photographer Roger Ballen that took place at Montserrat Museum in Barcelona in association with Senda Gallery during July-January 2015/2016. Destiny is a word which sometimes conjures up the idea of good fortune and sometimes bad. In addition, it is a striking, provocative word, which is one of the most noteworthy characteristics of Fate, an exhibition which brings together 35 photographs from the most representative series of the artist and photographer Roger Ballen (New York, 1950), who is noted for portraying the strange and almost monstrous reality of the inhabitants of rural and suburban areas of South Africa. This is an exhibition that invites the viewer to confront the dichotomy inherent in this term. 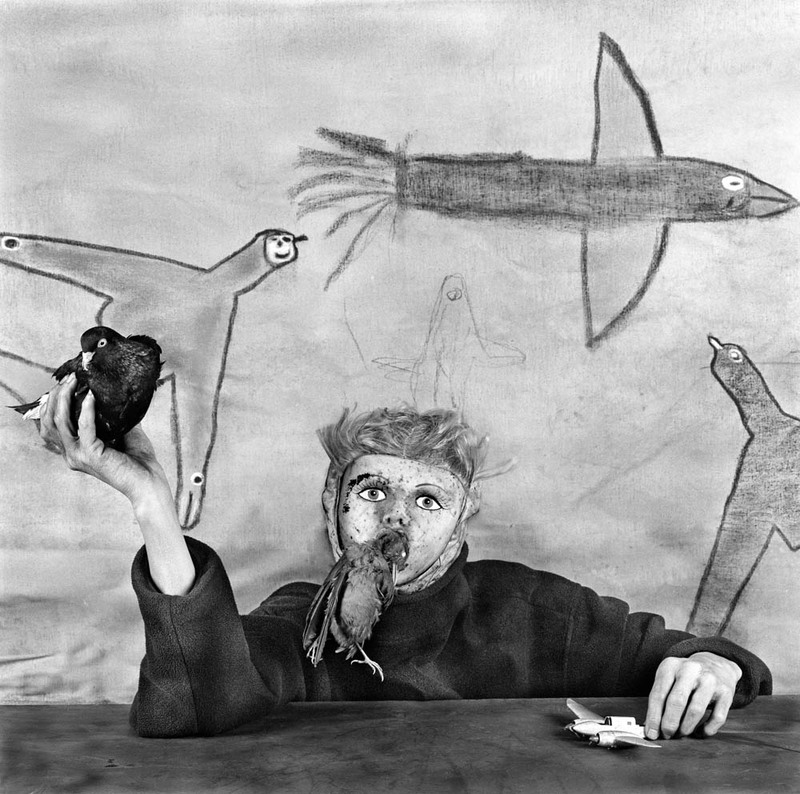 Roger Ballen takes the cards, shuffles them and invites us to play. What is the game? Everyone can choose their own, because his pictures are inclined to reflect on everything. Ballen gives us the data and then everyone develops their own meaning from them. It is difficult to determine where Roger Ballen’s photographic universe begins and where it ends, but there is a definite coexistence of pain and hope in his work. 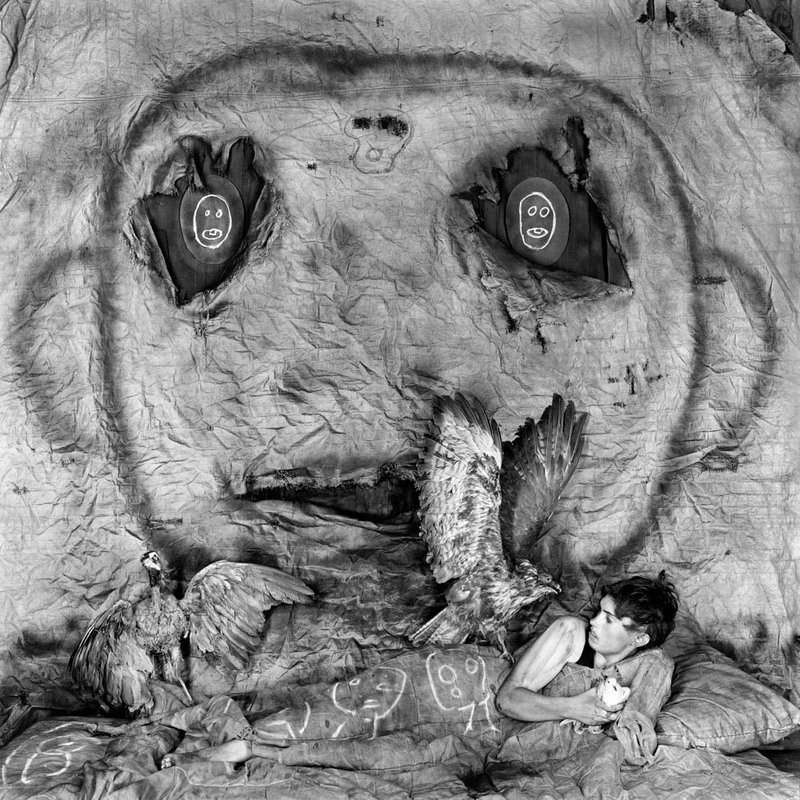 His exploration, which is not so much creative as human, has led him to develop different series, each more abstract than the one before, in which people, objects and animals build disquieting and magical relationships, with a prominent representation of the absurd, a discourse on the fate that lives and dies in the eyes of the inhabitants of these suburbs, day after day. Taking pictures is a science and an art which Ballen understands very well. Since the age of 13, when his mother was hired as a graphic editor for the Magnum agency, he has been in contact with photography. It was a passion that grew as the years went by and which, eventually, when his studies as a geologist took him to South Africa in the 1980s, reached maturity. Thus came about the starting point of a career that currently spans forty-five years and which has resulted in one of the most moving, unique and distinctive bodies of photographic works in recent years throughout the world. Roger Ballen is a miner who concerns himself with digging into the deeper parts of the human mind so as to generate “strong psychological statements”, as he put it in one of his latest interviews. This is why the meaning behind his work is complex but at the same time sufficient for each of us who encounters it to understand that he is an artist who does not follow the general parameters of art, but rather establishes his own. He has created his own world, he lives there, and with his pictures he has made a door so as to invite us to see that world, which is so crippling and exquisitely strange, and which does not go unnoticed but rather becomes installed inside those who see it. He compels us to open our eyes and be aware of what lies beyond the walls. With the uniqueness that characterises his work, he portrays a version of the human condition which is so disturbing that trying to understand the true meaning of reality, or even, of beauty, becomes a revelatory experience. Roger Ballen uses the skills of a speaker or writer to evoke emotions and feelings through his photographs, which are always square and in black and white. His work has enabled us to understand that we come from the night and always go back to it with a clearer idea of what fate is. He is a man who does not like to think in words, but who has established a body of work that is presented to us as a statement and also afforded a beauty so sublime that, contradictorily, it makes the world appear a less harmful place to live in. So, as with destiny, everyone has to decide whether to accept or resist it.